Happy Saturday! I hope you’ve made plenty of progress in your music career this week. 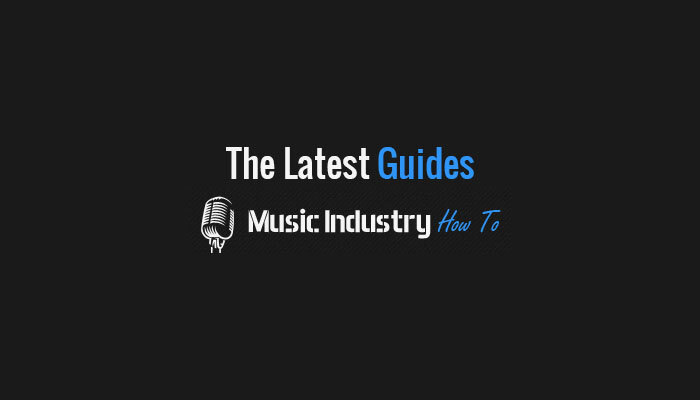 Things are really coming together here at The Music Entrepreneur, and we’re excited to be able to share a variety of updates with you. Let’s get into this week’s featured stories. 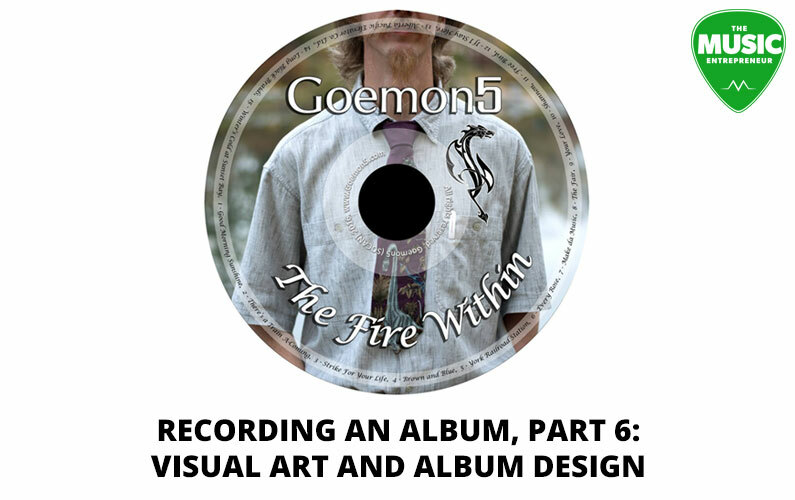 If you aren’t putting any thought into your album art and design, our friend Goemon5 shares with us some really good reasons why we should be paying more attention to how we’re coming across to the world. This is a refresh of an old post. We’ve started going through our archives, editing, updating, and eliminating as we go. We’ll be sharing more relevant posts with you in the future. I am very excited for this. 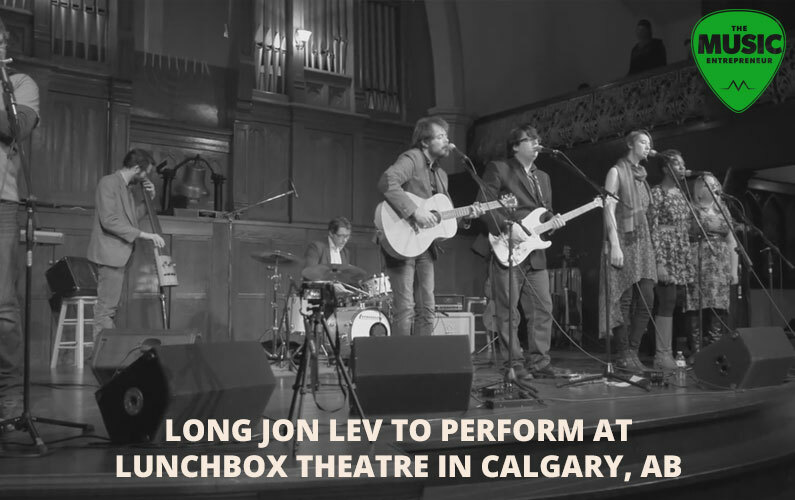 Long Jon Lev is back in mass band form to perform at the Lunchbox Theatre in the Calgary tower in May. Working with The Question has been a real blessing for me, because I like to think about science, philosophy, religion, spirituality, and the nature of truth. 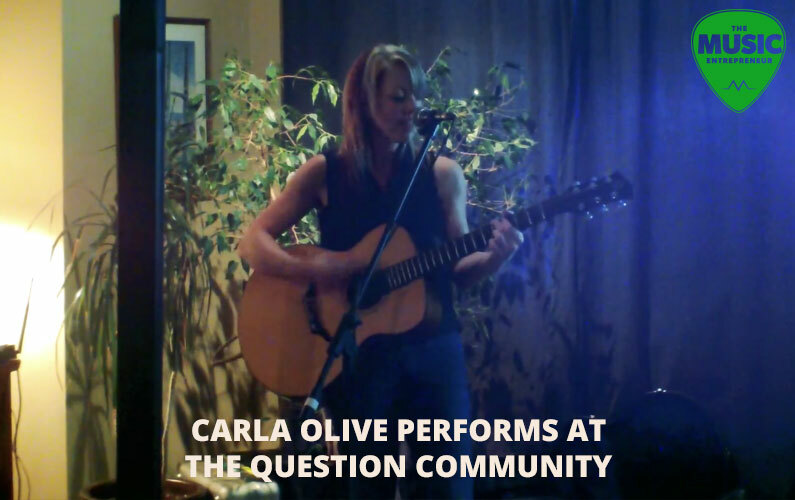 Carla did an amazing job when she performed at the first gathering. You might recall Deanne’s post about The Listening Room. Moving forward, I will be sharing upcoming performances to check out. 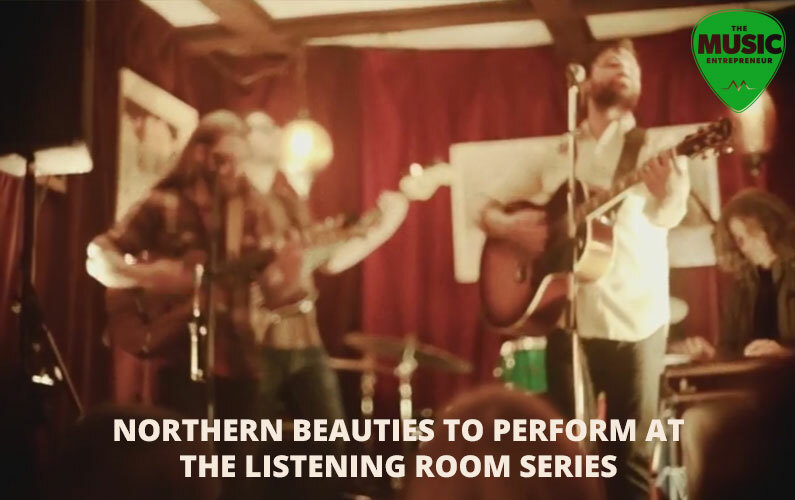 On Wednesday, April 20, you’ll have the opportunity to check out the Northern Beauties (if you live in Calgary). I’ve learned a lot about managing money well – especially in the last five years, and I’m more than happy to share what has enabled me to steadily increase my income, eliminate debt, and save, all at the same time. Double stops are pretty amazing – there’s a lot you can do with them. And the best part is that they aren’t necessarily hard to play. In this guide, you’ll be introduced to many possibilities. That’s all for this week, but I’m sure there’s more than enough for you to process. If you’d like to see last week’s digest, click here.